Just when you thoughts things couldn’t get any more complicated in the going Apple-Samsung legal wars, it has emerged that the European Commission is investigating the Korean firm’s use of patents in a move that could force Samsung to drop many of its legal cases against Apple if it is found guilty. 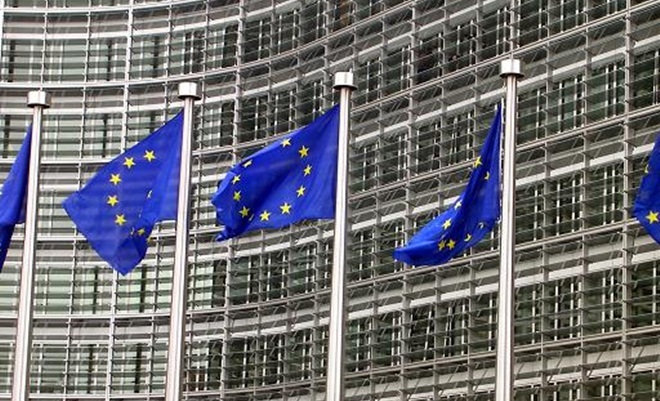 The investigation from The Commission, which proposes and implements legislation across the European Union, is “the most important development” relating to the two companies’ ongoing disputes, according Florian Mueller of FOSS Patents, a blog that monitors software patent news and issues. Based on the findings, the Korean manufacturer may be forced to withdraw legal cases in Europe, with possible repercussions on other cases worldwide. The Commission has launched an antitrust investigation to assess Samsung citing of 3G-related patents in legal cases aimed at banning the sale of a number of Apple devices across Europe. In my view, FRAND patent holders can ask for reasonable compensation, but they are not allowed to overcharge or to shut down products as long as an alleged infringer is willing to take a license on FRAND terms (if there actually is an infringement of valid patents). The latest developments of the global Samsung-Apple legal spats saw an Australian court agree to fast-track Samsung’s appeal against the banning of the sale of its Galaxy Tab tablets in the country. Despite the small boost, the company’s tablets remain banned in Australia due to legal action initiated by Apple in August this year. Samsung even considered scrapping the launch of the Galaxy Tab in Australia entirely, fearing that the device would be dead on arrival after being launched this close to the holiday season. Samsung’s recent third quarter earnings report saw a dip in profits despite record revenues. On the business side of things, the company was buoyed by a 300 percent rise in smartphones sales, overtaking Apple in the process.